Now it feels real. 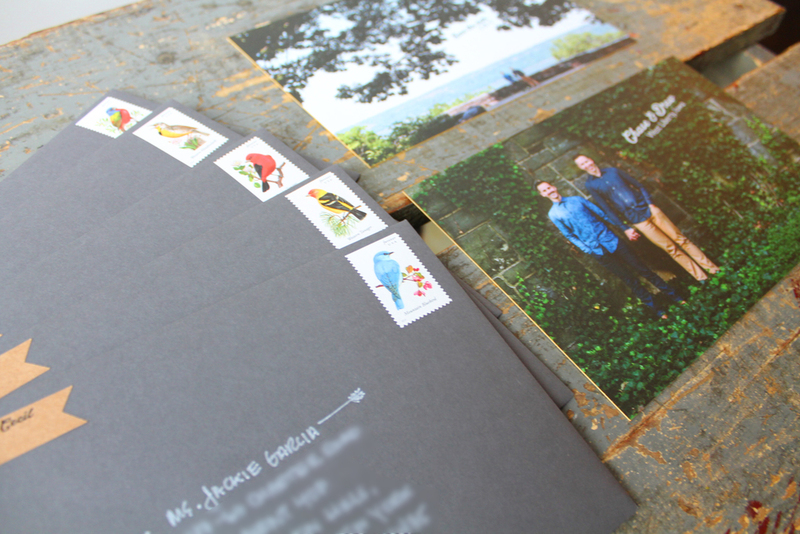 Our Save-the-Dates are in the mail! 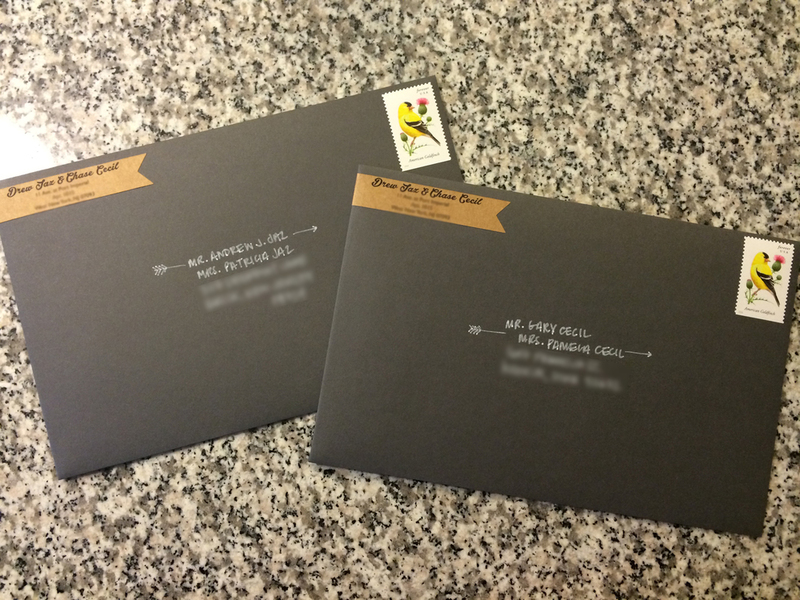 A lot of time went into them and each are sealed with our hopes that all invited can share in our special day. 218 days to go, guys!